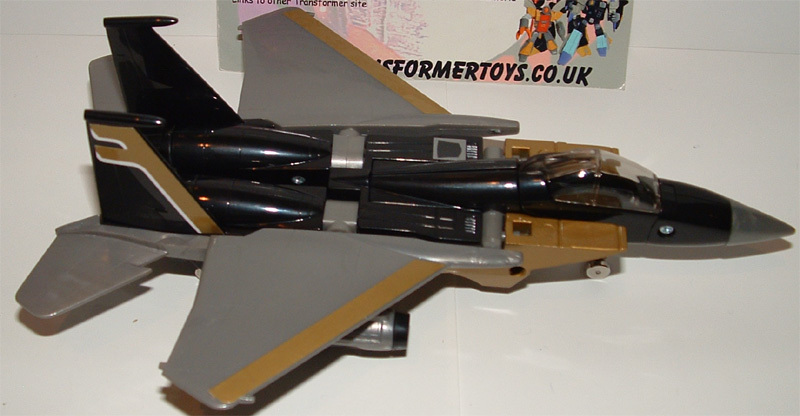 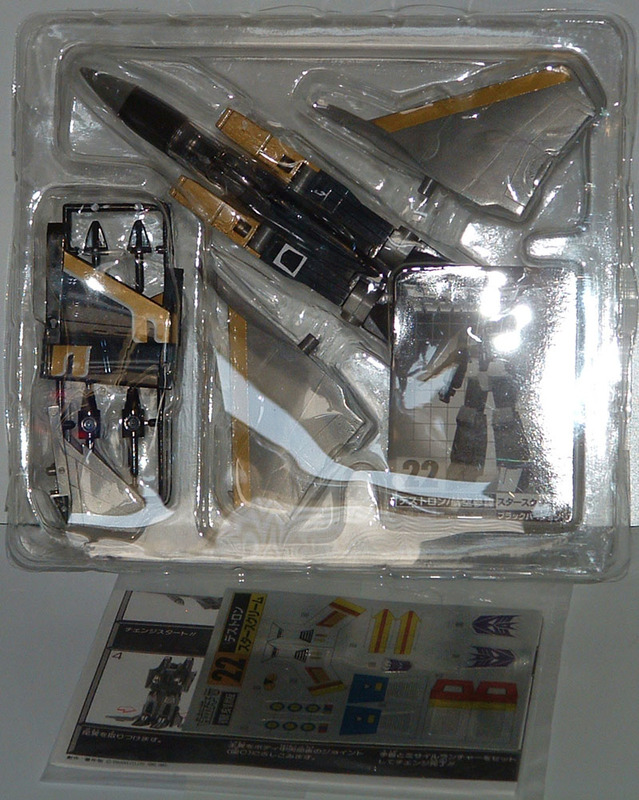 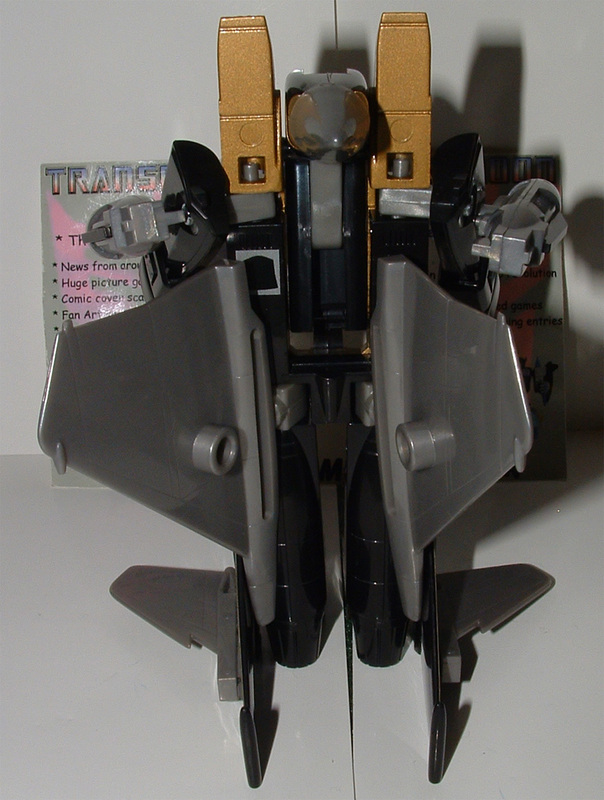 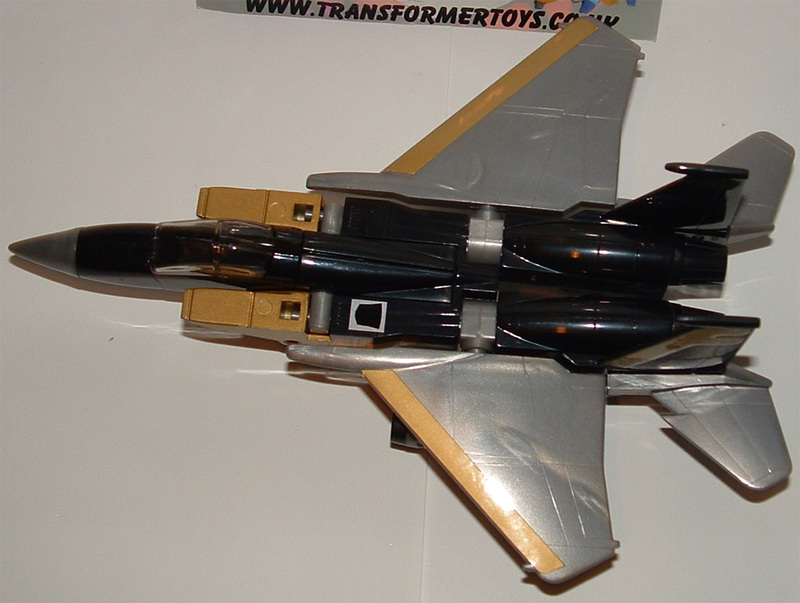 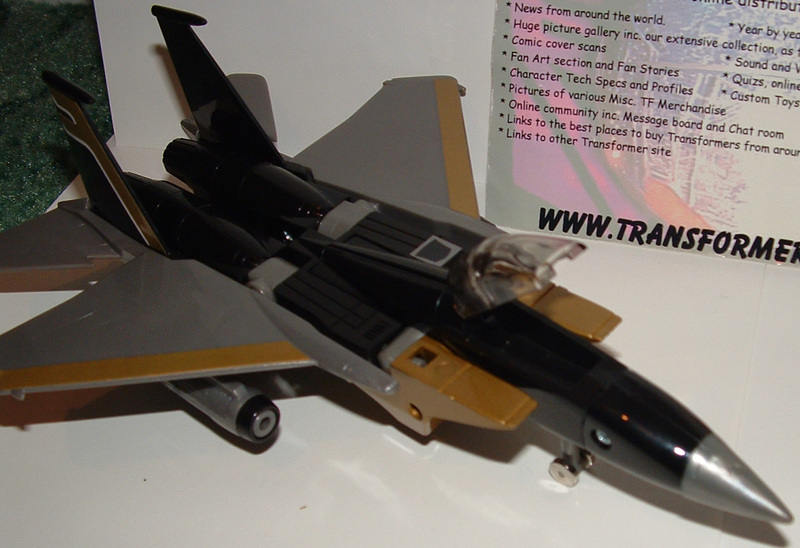 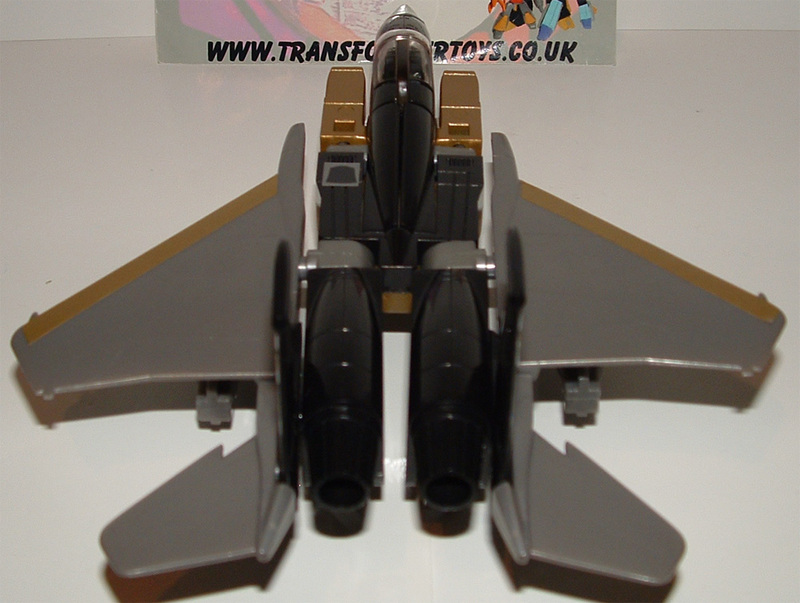 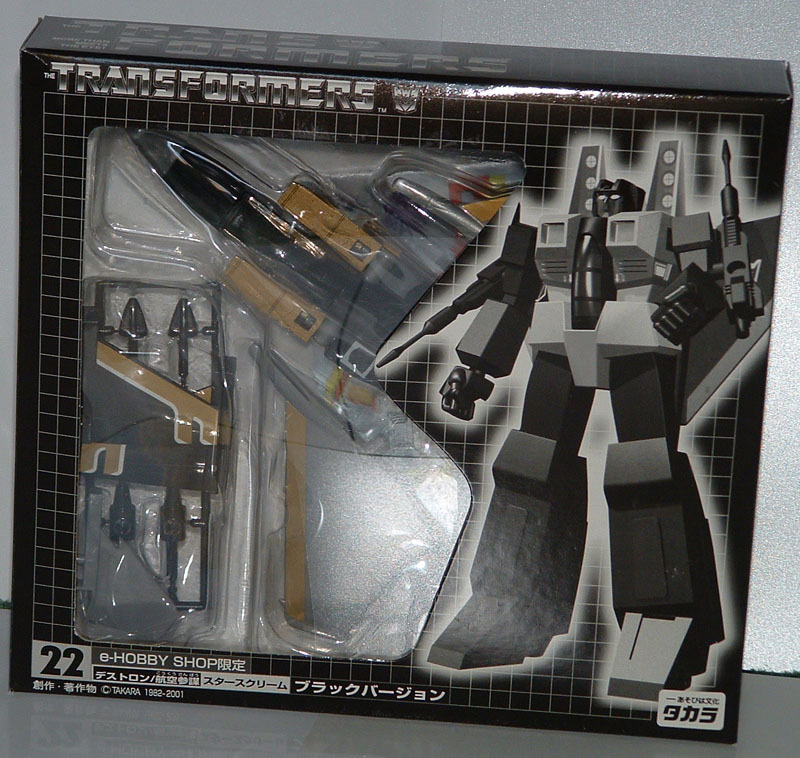 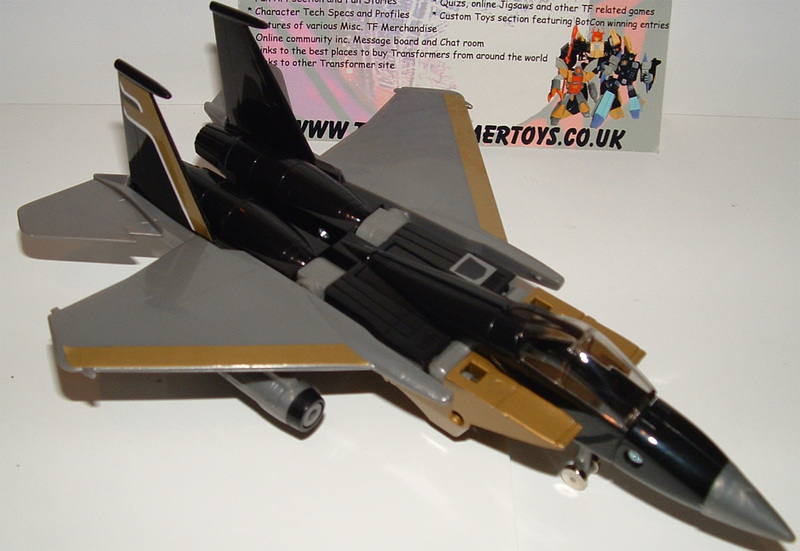 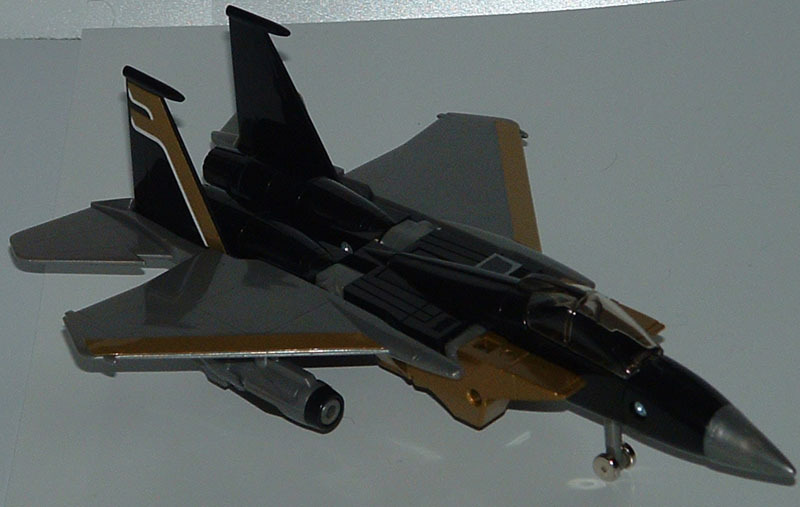 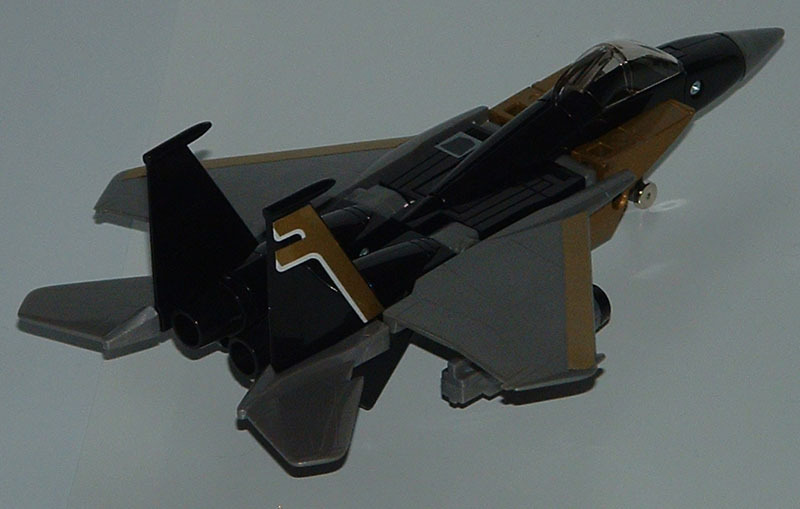 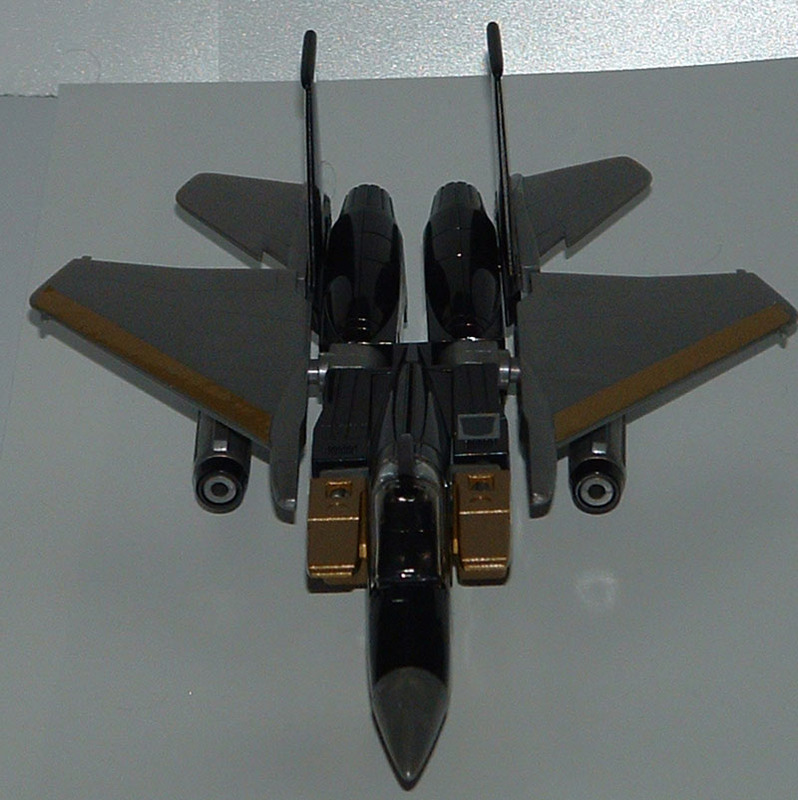 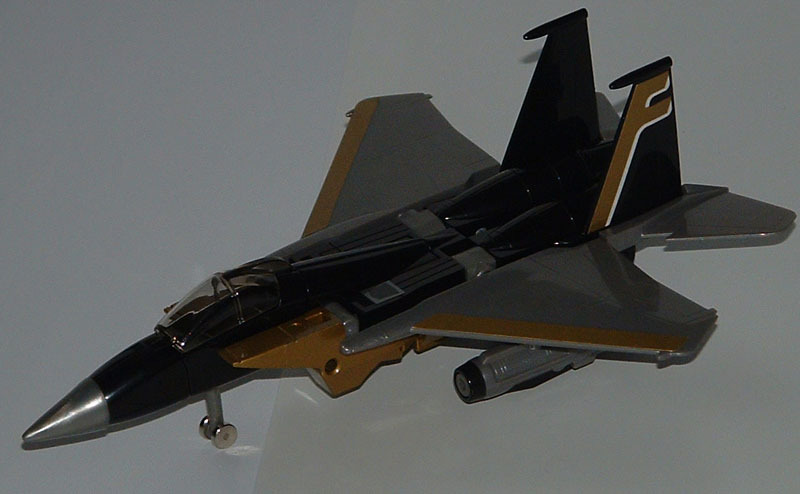 Welcome to the toy review, image gallery and information page for Collectors Edition Japanese Black Starscream . 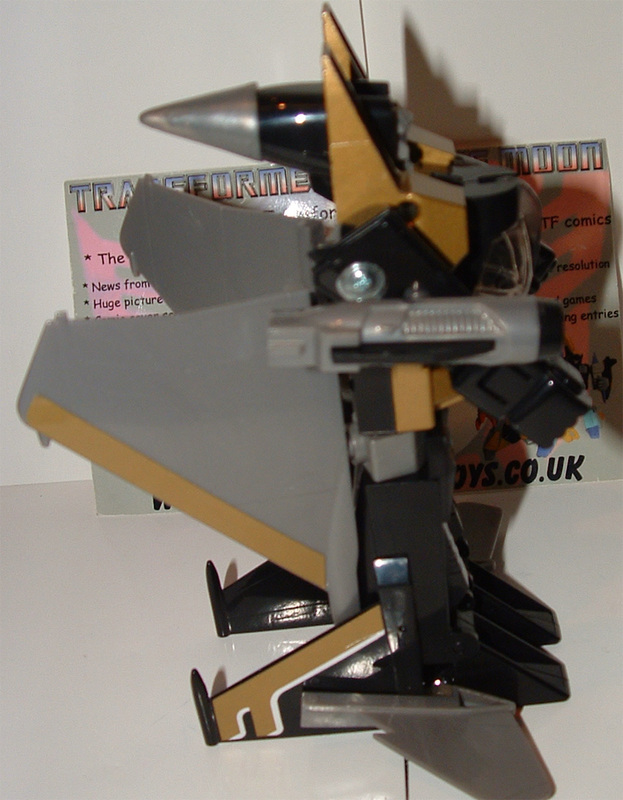 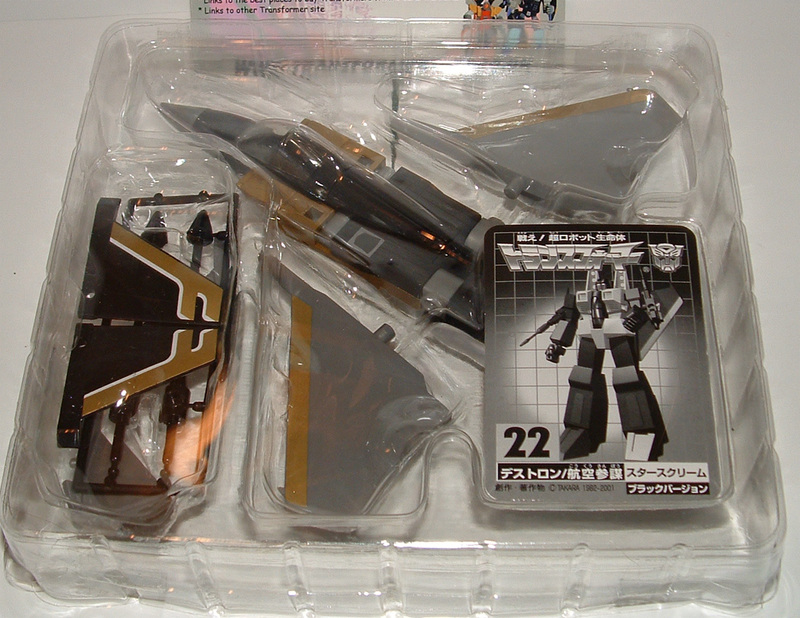 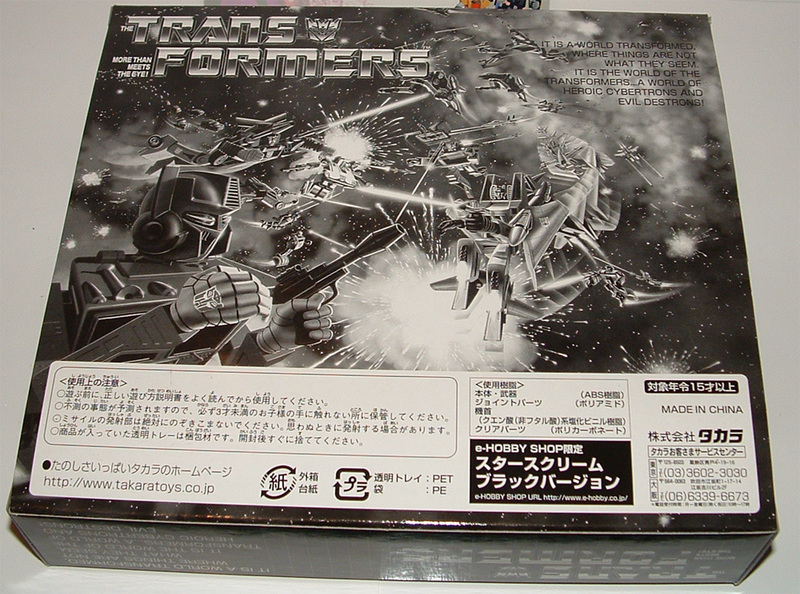 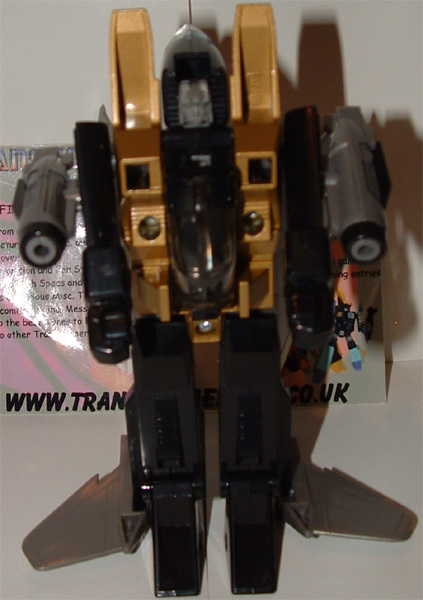 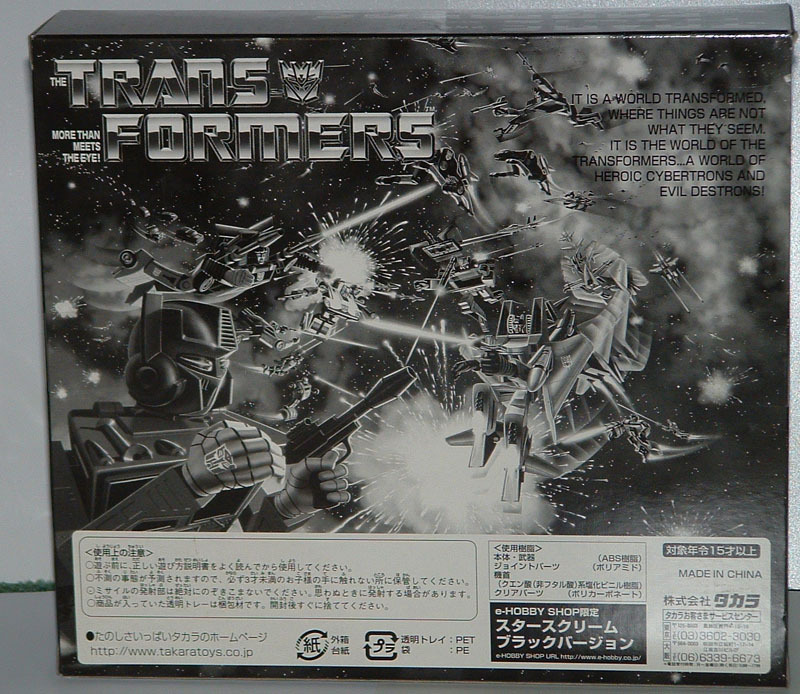 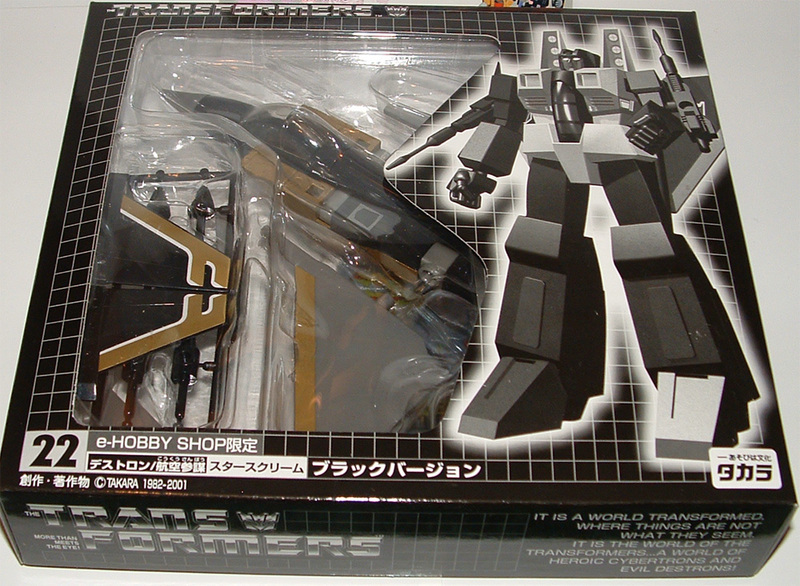 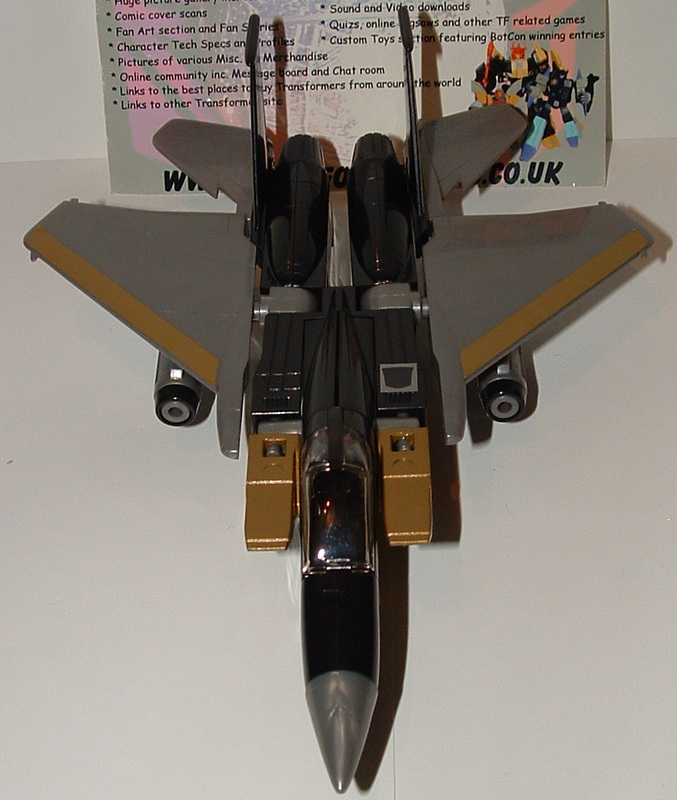 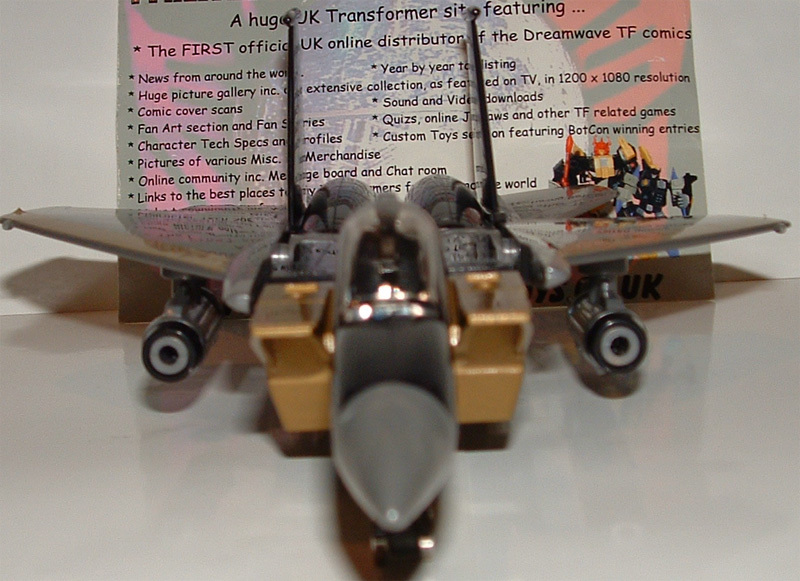 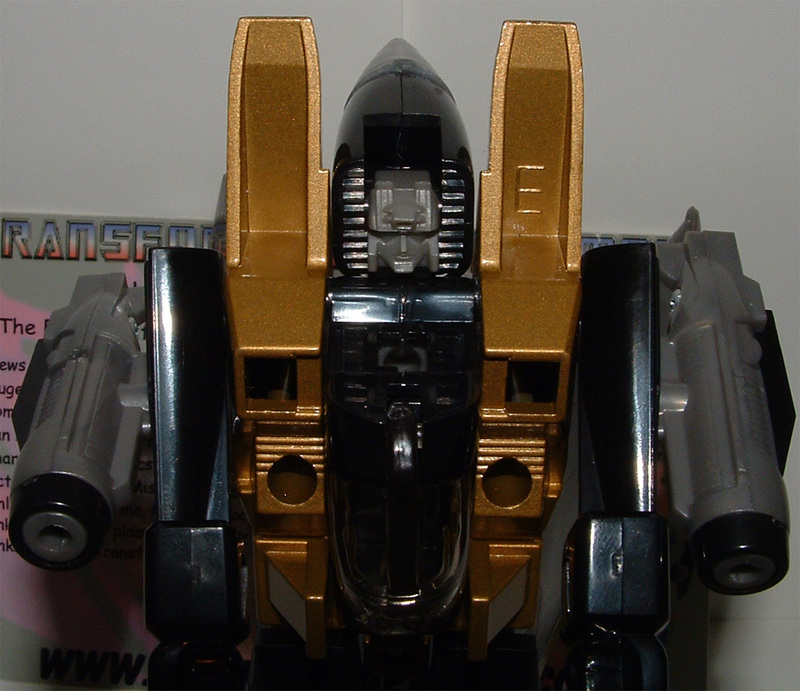 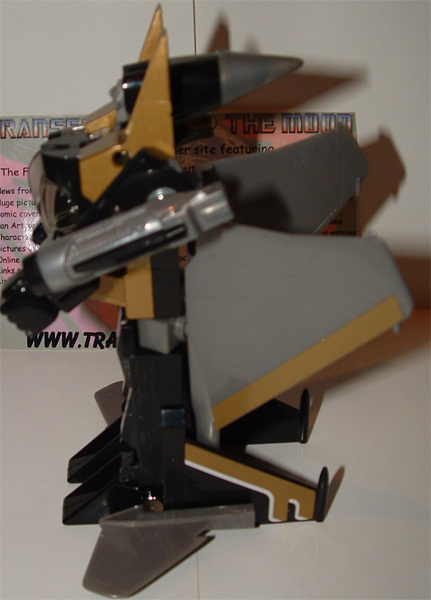 The following tags have been associated with this Collectors Edition Japanese Black Starscream gallery. 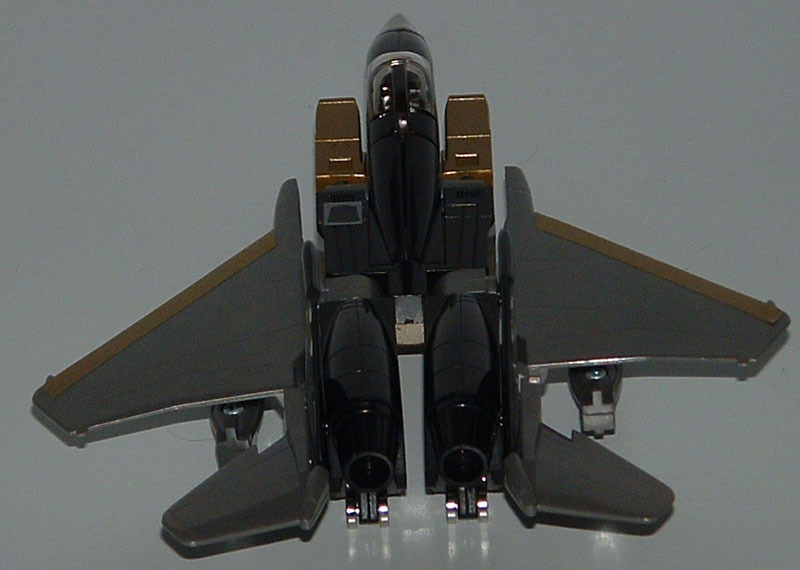 Page Rendering Time: 0.5822 seconds.